A boy with no hope, A world without music. 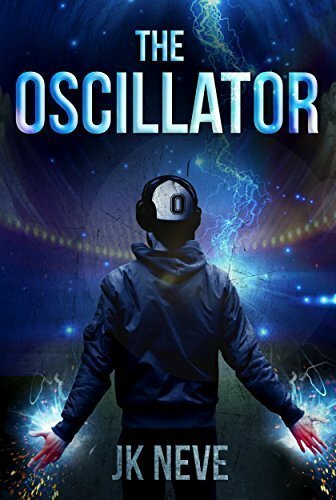 The Oscillator will change everything. In a silent and broken world, where kindness, compassion and the Earth’s ozone layer is all but gone, Theo’s stammer is just one more challenge he has to deal with. He’d very much like to make a name for himself, or even just make it home in one piece, but his trembling hands don’t exactly say ‘Super Power’. That is until he’s gifted a little gray box that changes everything. Now he can stand up for himself, take care of his enemies, and get the girl.